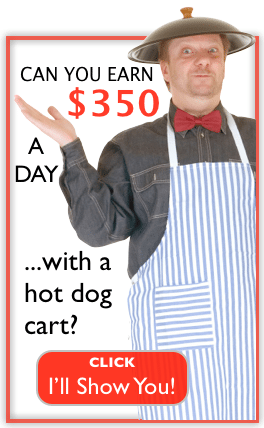 Welcome to the Hot Dog Cart Business Videos. 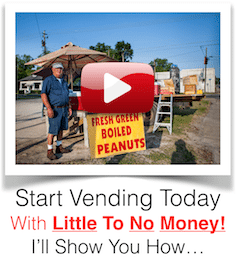 I want you to succeed, so I'm sharing my experiences to help you learn the hot dog vending business! For best results grab a pen and paper and watch them in order and take some notes. I know you probably want to just rush out and get a cart and get started making money, but if you will take the time to do the due diligence first, you will save yourself numerous headaches and will succeed faster. If you haven't watched this video yet, please click to watch it now. I've started recording new comprehensive videos with updates and more. See the A to Z videos FREE! PART FOUR – A Commissary? What, Why and How? PART SEVEN – More locations. Location, location, LOCATION! Who wants you to succeed? I do! 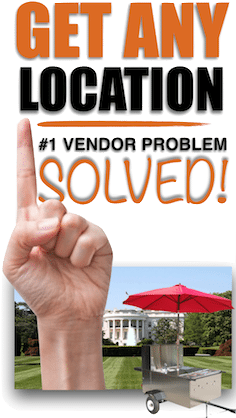 I have been helping and teaching vendors for 4 years. I still get to go sling dogs and I love it. 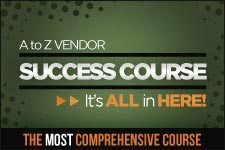 I have helped THOUSANDS of vendors get started and helped them achieve it faster and with much better success. I absolutely love it! I enjoy putting out valuable content that helps you become more and more successful. You can talk to any of the thousands of people on my Facebook page or any of the many vendor online hangouts. You will find out that I truly do care about helping you. 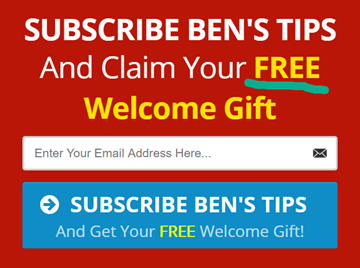 I hope that during the videos that you signed up for my newsletter, I send it out about once a week and it's jam packed full of articles from the blog. Here at LearnHotDogs.com I have more videos, podcasts, radio show recordings and 100's of articles. Take advantage of it all and enjoy. If you have a question or comment, please give me a call. Oh, you want some more? 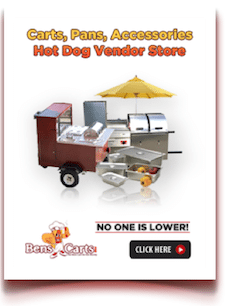 Hot Dog Cart Business: Where To Start? Really it doesn't matter, as long as you START now. Below you will find hot dog vendor and street food vendor training categories. Find the category and then easily find the topic you are needing to learn more about or get help with. 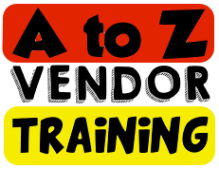 There is a section for hot dog vendor training and street vendor training on about everything. If you are brand new, I've got a section, if you are having problems with something, I've got a section. Either way, I think you will find I've attempted to cover it all. If you find something missing or something you feel needs to be covered or covered better, just let me know. The information here is comprehensive and complete. I leave no stone unturned. 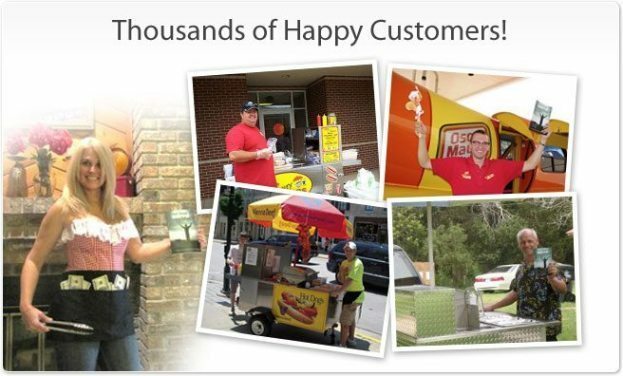 We cover it all and this training section continues to grow as we all become more successful hot dog vendors. EACH link will open a page with the most thorough training on the planet. 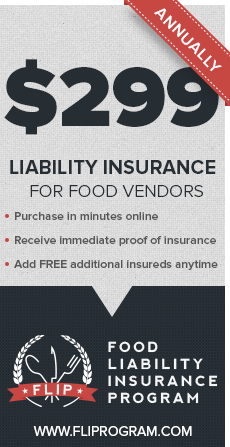 Saved My Life 003 – What is a commissary and why do I need one? 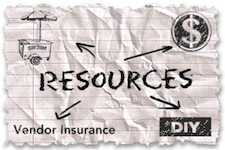 Saved My Life 004– How to get a commissary. How to avoid getting one. 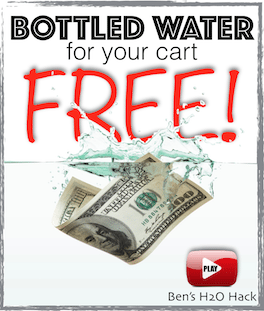 Making Money with your commissary. 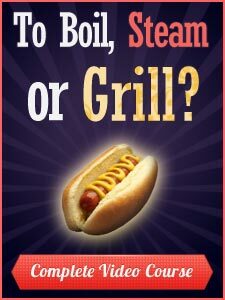 Please go to www.LearnHotDogs.com and use the search box to find the most recent articles, videos and podcasts I've done on any topic you can think of, including starting a hot dog cart business, street food stand, or catering business.